WBA (Super) super featherweight champion Gervonta Davis and former three-division world champion Abner Mares are finally set to clash with Davis’ title on the line. The fight will take place on Feb. 9 from the Pechanga Arena in San Diego, California. Davis, promoted by Floyd Mayweather and his Mayweather Promotions, has won all 20 of his professional bouts, with all but one coming by KO/TKO. Davis defeated Jose Pedraza for the IBF Super Featherweight Championship back in Jan. 2017 before retaining it against Liam Walsh four months later. 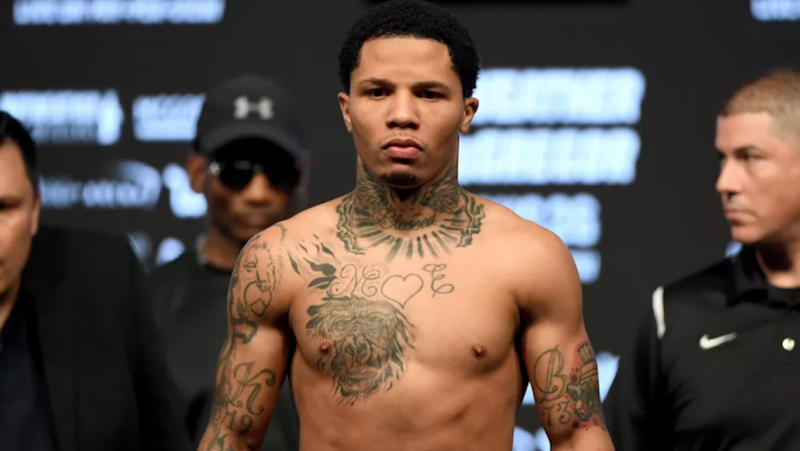 While he defeated Francisco Fonseca in the co-main event of the Floyd Mayweather-Conor McGregor card later that August, he lost the IBF title on the scales after missing weight. Davis won the WBA title in his most recent bout, a third-round TKO of Jesus Cuellar back in April. Mares is a former IBO bantamweight champion, WBC super bantamweight champion and WBC featherweight champion, capturing the titles between 2010 and 2013. After failing to capture the WBA (Super) championship against Leo Santa Cruz back in August 2015, Mares would take the WBA (Regular) title with a split decision win over Cuellar in Dec. 2016, and he’d retain the title against Andres Gutierrez in Oct. 2017. Mares failed to capture the WBA (Super) Featherweight Title again back in June in a rematch with Santa Cruz. He now steps up to super featherweight to try to capture a title in a fourth weight class.